Xiaomi has started pushing out the MIUI 9 update to its devices. Yesterday, the China-based company released the stable update for it’s Mi 5 and Mi 5s Plus units. 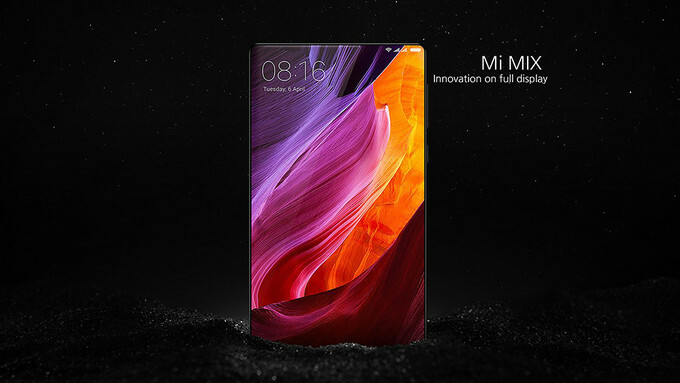 And now as per the latest report suggests Xiaomi Mi Mix is the next device to get the MIUI 9 update. Company’s last year’s flagship device has already started receiving an official MIUI V9.1.2.0.NAHCNEI Stable Nightly build. The new MIUI update will be based on Android 7.0 Nougat and will bring a number of features to the device including – home screen assistant, Split Screen mode for apps, animated app icons on the homescreen and more – for the full list refer to the screenshots above.